An action-packed FBI thriller from #1 New York Times bestselling author Catherine Coulter! In Connecticut, the murder of a pharmaceutical bigwig brings in Savich and Sherlock, along with local Agent Bowie Richards and P.I. Erin Pulaski. Back in Washington, an important U.S. senator is terrorized by an unknown entity, and is calling for Savich’s special skills. 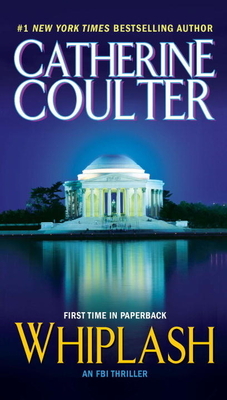 Catherine Coulter is the #1 New York Times bestselling author of the FBI Thrillers featuring husband and wife team Dillon Savich and Lacey Sherlock. She is also the author—with J. T. Ellison—of the Brit in the FBI series. She lives in Sausalito, California.